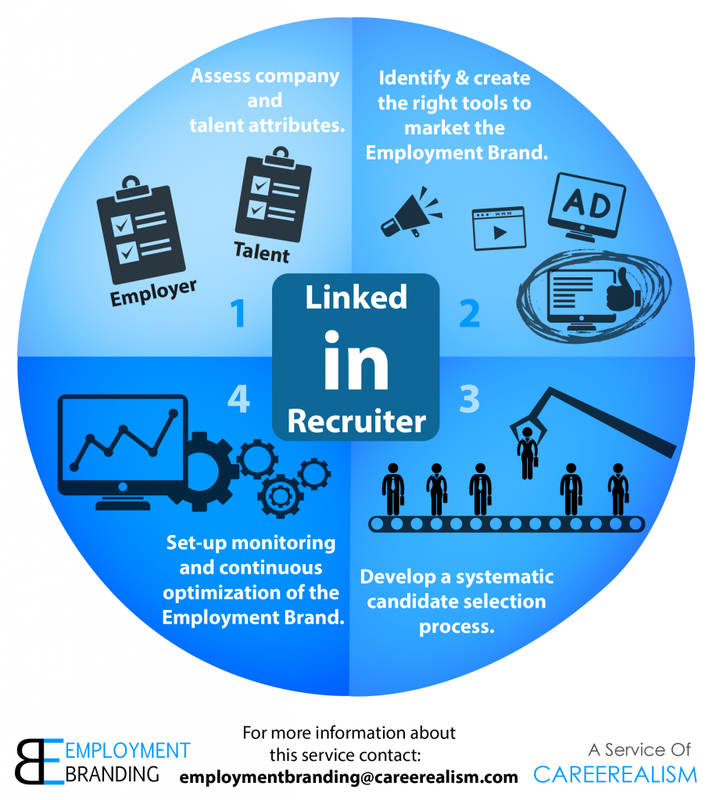 This infographic is part of a larger post explaining How Employment Branding Works. Click on the image to see the whole article. Sign up for our webinar, Drab to Fab: How to Create a Smokin' Hot Employment Brand. You'll receive a recording of the webinar, plus updates on the latest Employment Branding trends, and an offer for a cost-free, obligation-free consultation! Book an Employment Branding consultation today! 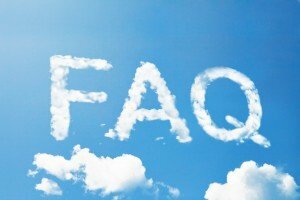 In the 30-minute phone call, we'll learn your goals & biggest problems, then suggest a course of action. Let us help you make your next great hire that much sooner!